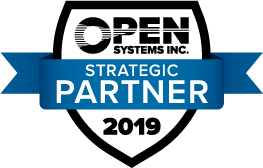 Open Systems Accounting Software (OSAS) provides the business process management tools needed to manage your organization in the Frankfort, KY area. You’ll speed your workflow and conserve money when you let Open Systems Accounting Software (OSAS) take care of the heavy data lifting with complete ERP systems designed specifically for industry verticals in distribution and construction. 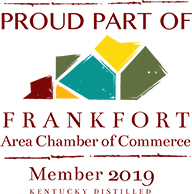 Fill out the form below to have one our knowledgeable consultants around Frankfort, KY contact you with more information on OSAS Accounting Software.